1. 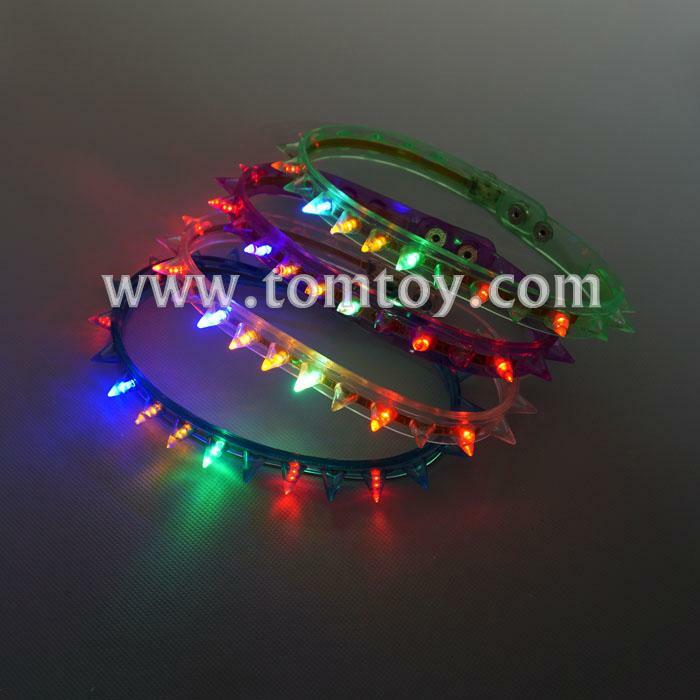 LED necklace spike choker flashing necklace light up toys. Perfect for party, rave, club.